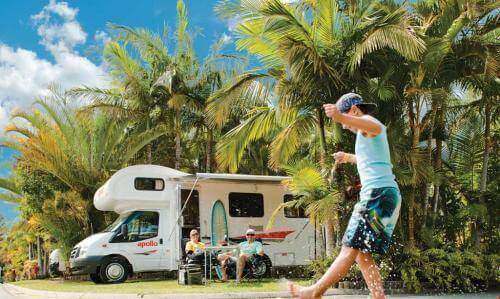 Book Apollo campervan for over 35+ days and receive 12% off the base rental rates. • A minimum hire length of 35 days applies. • If the length of your booking is reduced below 35 days, the discount will be removed.